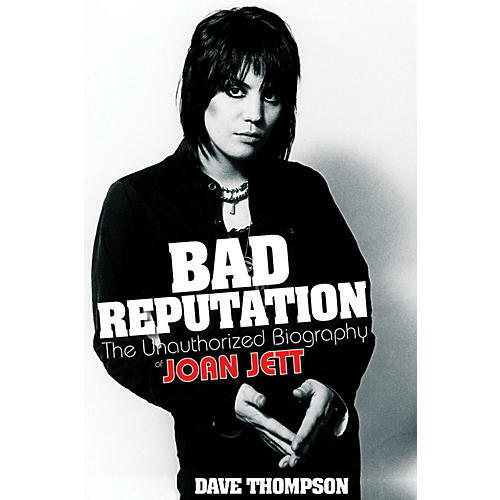 Bad Reputation is the unexpurgated story of Joan Jett, the single most exciting rocker of the American 1980s, one of the biggest-selling acts of the age, and one of punk rock's most valued elder statespeeps. Through its pages, a welter of exclusive interviews and observations paint what might well be the last great tale of rock hedonism, but one that comes with a twist in its tail. The rockers are women, the groupies are guys. It could have been the plot line for a movie or even a sitcom, but the Runaways, Jett's first band, made it happen, and Jett made it last. The first serious female rocker of the 1980s, Jett became the template for everyone that followed. But unlike so many of her peers and counterparts, she never lost her credibility, never sold out, and never gave up. And she has backed her reputation up with genuine star power, following the chart-topping I Love Rock 'n' Roll - one of the most played '80s anthems of all time - with Crimson and Clover, Do You Wanna Touch Me, and I Hate Myself for Loving You before the decade ended. And, while the 1990s saw Jett purposefully step away from the spotlight, she remained, and remains, America's number one Queen of Noise.